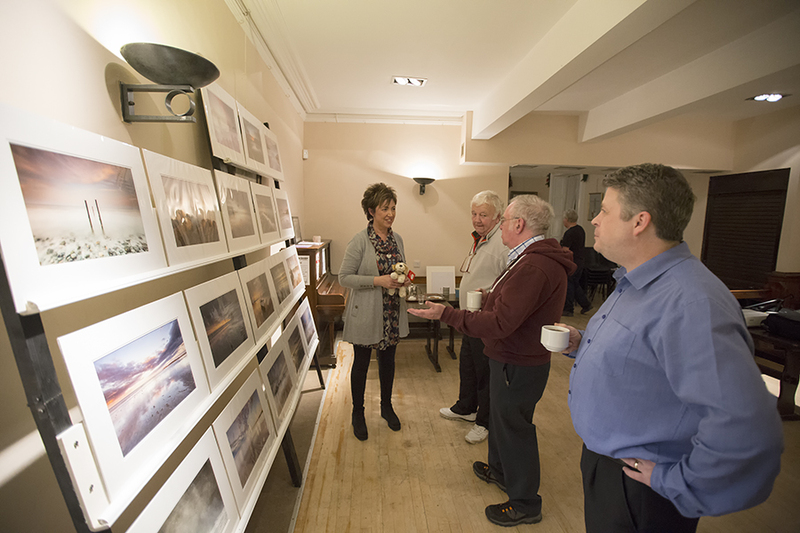 I was recently invited to give a presentation of my work at Kells and Clondalkin Camera Clubs. The visit to Kells took place on the 19th of November. This was my second visit to the club. I first gave a talk there in 2013. I was delighted to be invited back again and have a catch up and chat with some of the friends I had met there the previous time. The visit to Clondalkin was on the 1st December. This was my first time here and it was great to finally meet a few people whom I have engaged with for the past few years on facebook, but have never actually met them in real life. Both talks were very interactive with plenty of question from the members about the images and the technical information. I have reached a stage where I am much happier with my talks, as I just talk freely and about whatever comes to mind as I show each image. I have given more detail about what I cover and the format of the presentations in a previous post so I wont repeat myself here. I also appreciate that after the talks people come up and introduce themselves and chat for a few minutes before heading home and quite relieved there has never been a stampede for the door as soon as I have shown my last image ..
A special word of thanks to Anne Hughes & Bernard Hand at Kells Camera Club and John Jardine & Tim O Brien at Clondalkin Camera Club for co-ordinating the evening and making all the arrangements. This entry was tagged Clondalkin Camera Club, digital images., Kells Camera Club, prints. Bookmark the permalink.